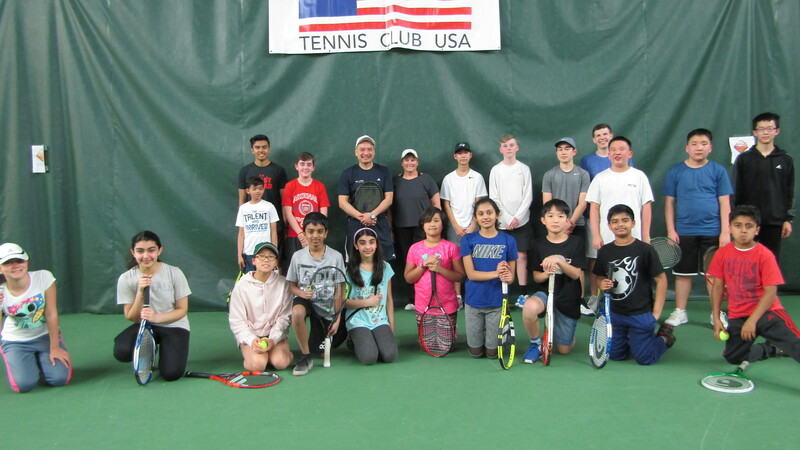 To build a full-service tennis destination with a member-first mentality that promotes a balanced approach focused on family, competition and sportsmanship. For a limited time MCTC is waiving initiation fees with a 12 Month Contract. Just start out paying your monthly dues. As an added benefit all new members receive a $100 gift certificate redeemable at Avanti Sports Pro Shops for merchandise. MCTC offers a complimentary tour of the the facilities and court reservation for interested potential members. 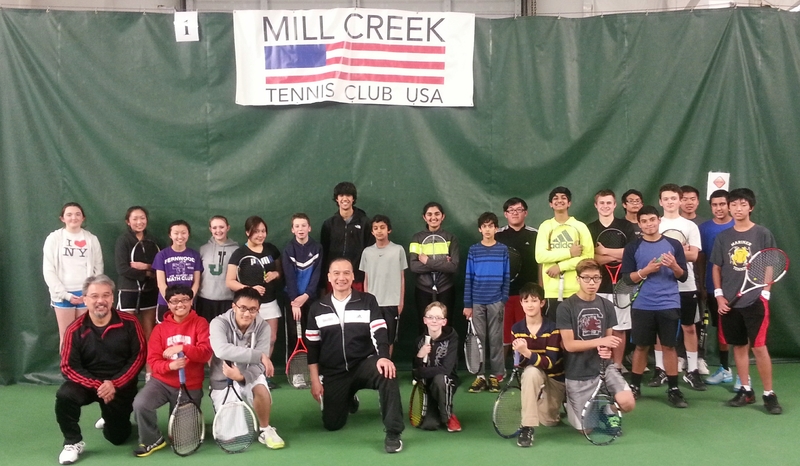 MCTC will be holding indoor summer camps for tennis players of all skill level in the months of July and August. This month, the after school Jr. program will be conducted Monday and Wednesday 3:00pm-6pm, Tuesdays and Thursdays 3:30pm-6:00pm. Fridays 4:30pm-6:00pm, Saturdays 9am-12 noon and Sundays 9:00am-10:30am. We offer five levels of Jr. development. At times the monthly program will vary as to how many days & weeks we hold classes.